I spent a most enjoyable evening with the Northumberland and Tyne & Wear Conservatives talking on the subject of Membership. The evening was organised by Sheila Luck, their Area Chairman, ably assisted by her deputies Paul Sterling and Andrew Elliott. 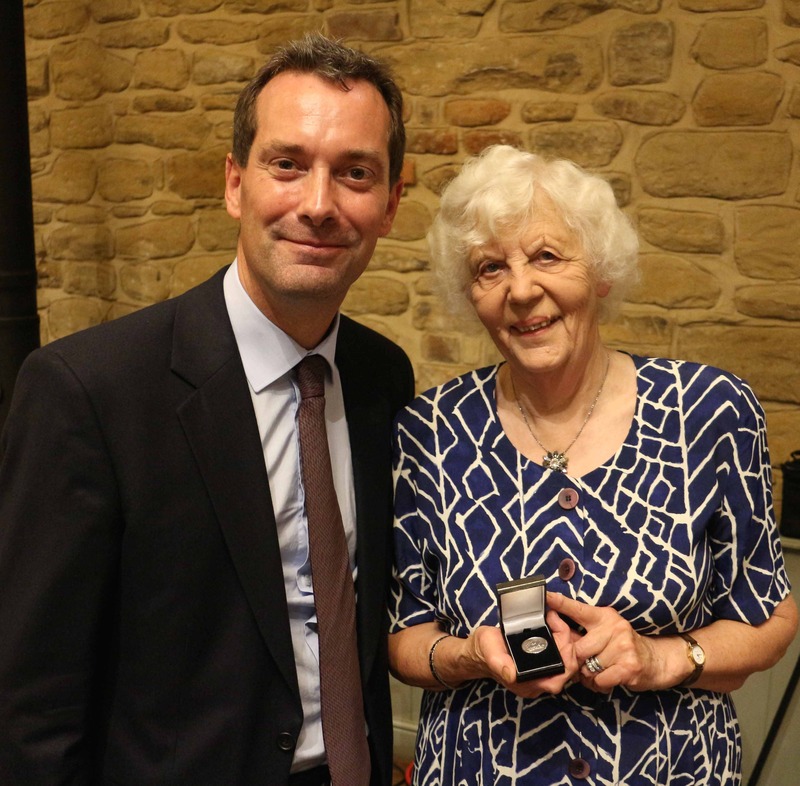 I had the privilege of presenting a lifetime achievement award to Bev Nelson who has given the Party tremendous support over many years. Bev Nelson with her Lifetime Achievement Award.